Drastic REDUCTION !!! 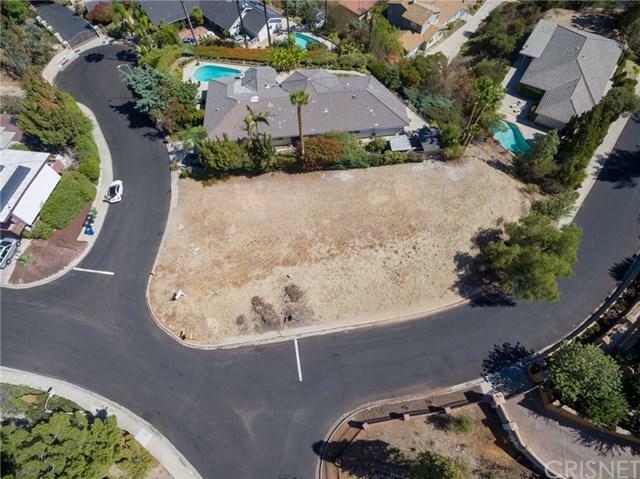 Owner Users who want to live South of the Boulevard this is your opportunity to make this lot the home of your dreams. 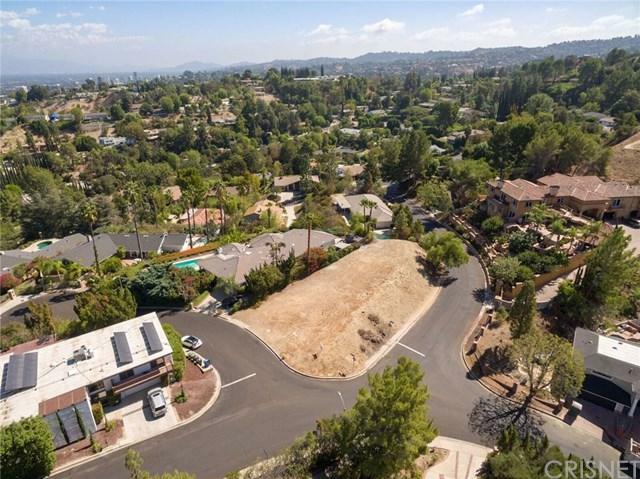 This is a one of a kind Magnificent Flat Land in Prime Encino. Builders & Developers are welcome too, because it is their opportunity to make money because this property is situated right next to Million Dollar homes. 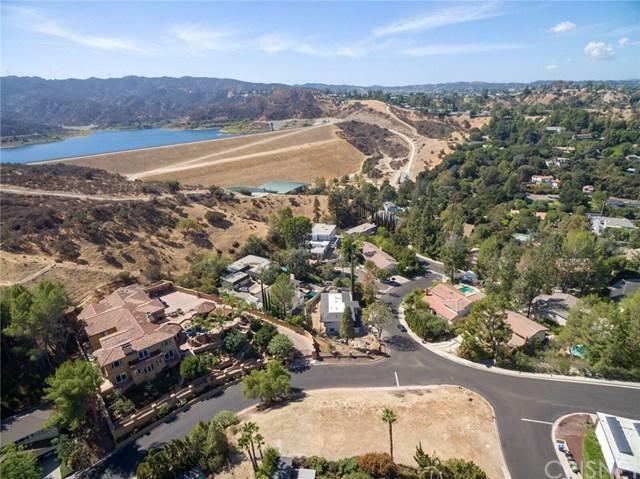 Minutes away from Mulholland drive and the Westside. 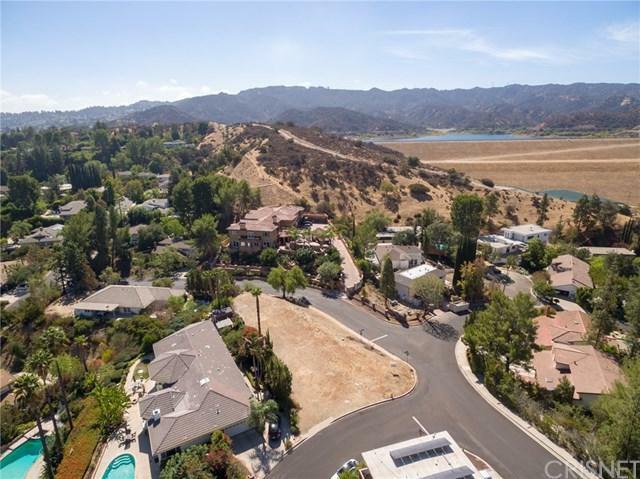 Excellent neighborhood and award winning school districts. Also to note, Possible city view from the second floor. This property is offered with Survey, Soil Report and Slope Analysis. These items are open to review for buyers.Sale will be subject to Seller's finding a suitable property for 10-31 Exchange. Terms and the timing will be negotiated. Listing provided courtesy of Camille Ohanesian of Co Realty Investments Inc. and Hasmig Sinanian-Lopez of Co Realty Investments Inc.